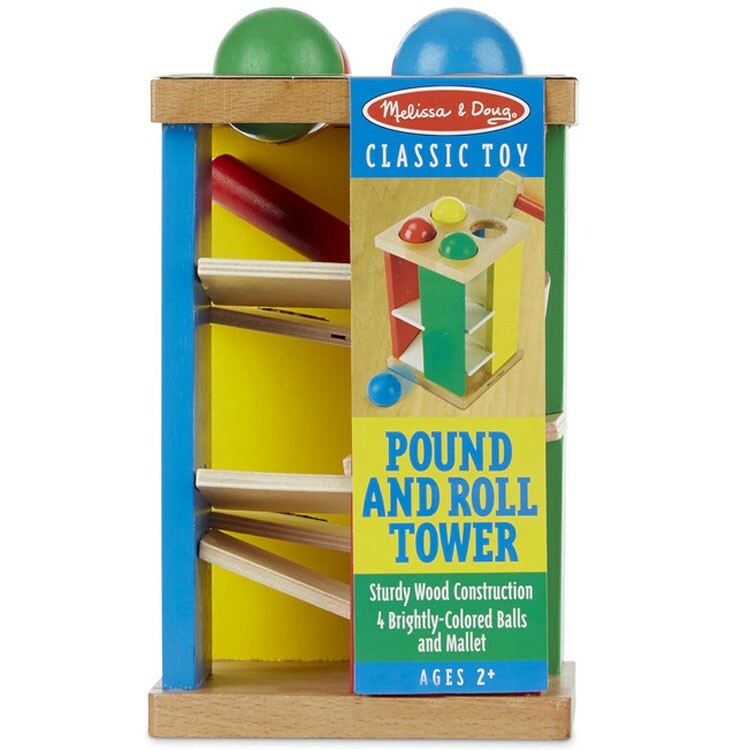 After you pound a ball into the wooden tower, watch and listen as it rolls down the ramps to the bottom as you play with this Pound and Roll Tower. 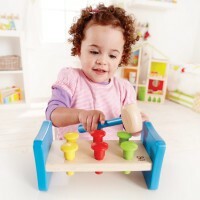 Pound away for a day of play! 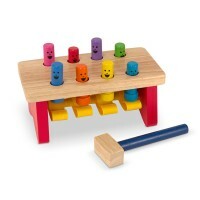 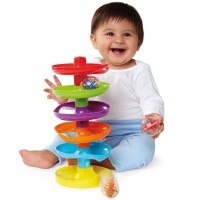 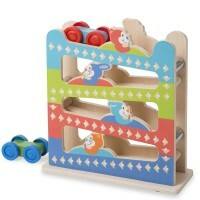 The Pound and Roll Tower Motor Skills Toy by Melissa & Doug puts a new spin on everyone's favorite pounding toy. 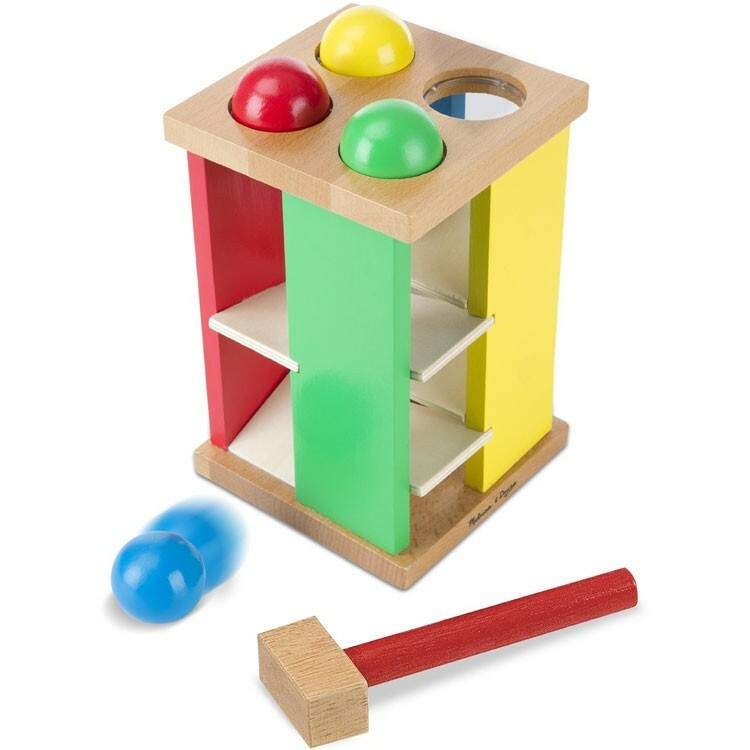 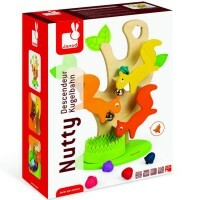 The toddler activity toy features four brightly painted balls that can be pounded through the holes at the top of your wooden tower using the included wooden hammer. 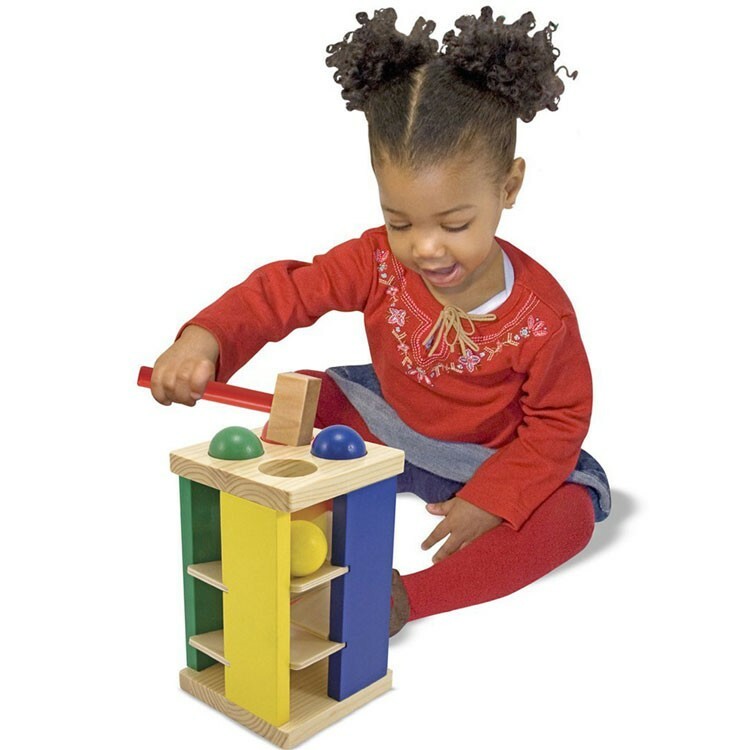 The Pound and Roll Tower Motor Skills Toy features a safe, child friendly design and is built with sturdy wooden materials. 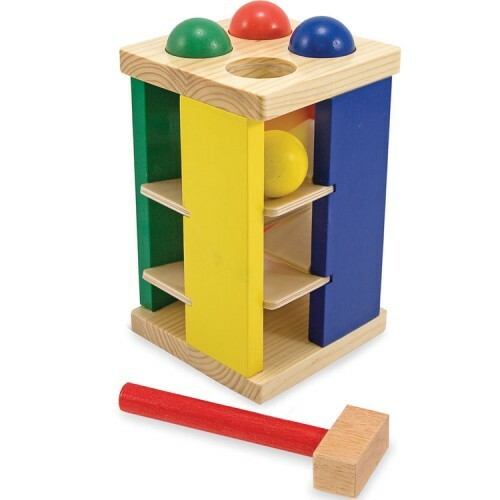 After you pound a ball into the tower, watch and listen as it rolls down the ramps to the bottom. 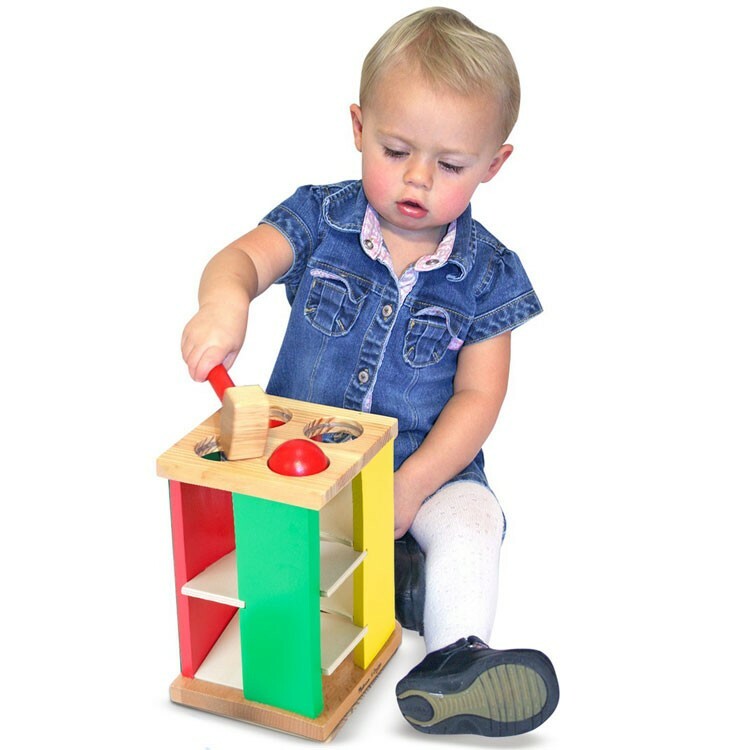 Educational Toys Planet offers this manipulative toy as a great way for your baby to develop motor skills, color recognition and inspire exploration. 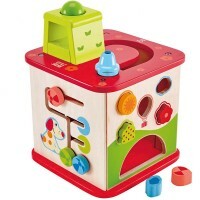 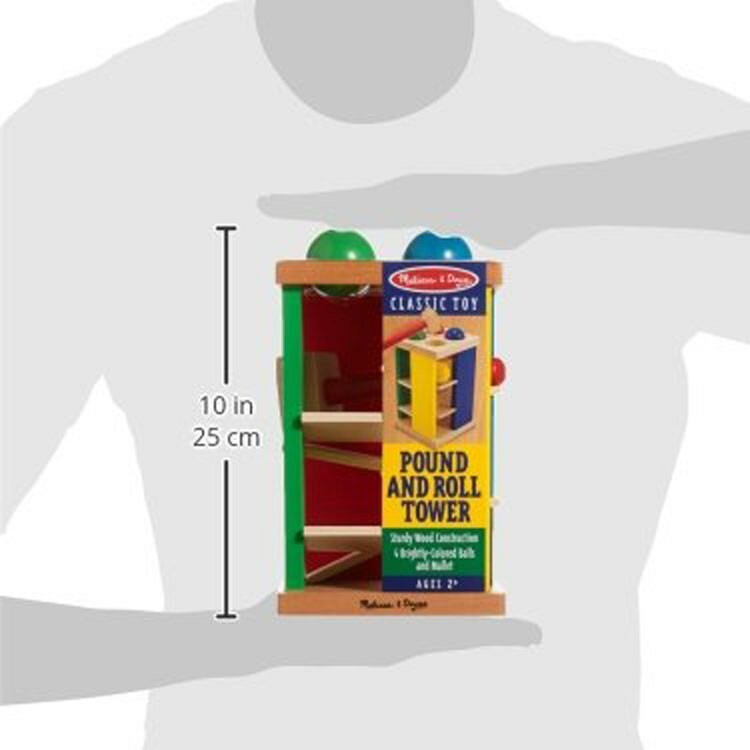 Dimensions of package 5.5" x 5.5" x 10"
Write your own review of Pound and Roll Tower Motor Skills Toy. 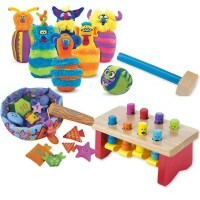 Rating: 4 by Barbara, NC This is an interesting twist on the average pound and roll toy. 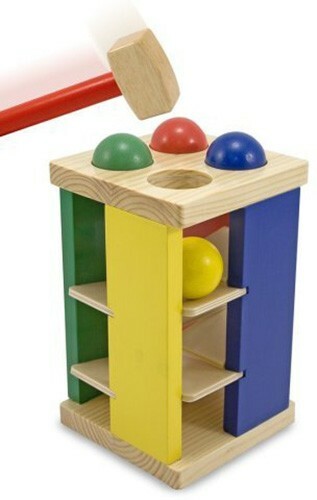 Since preschool children tend to throw things, I wish these balls were not wooden. 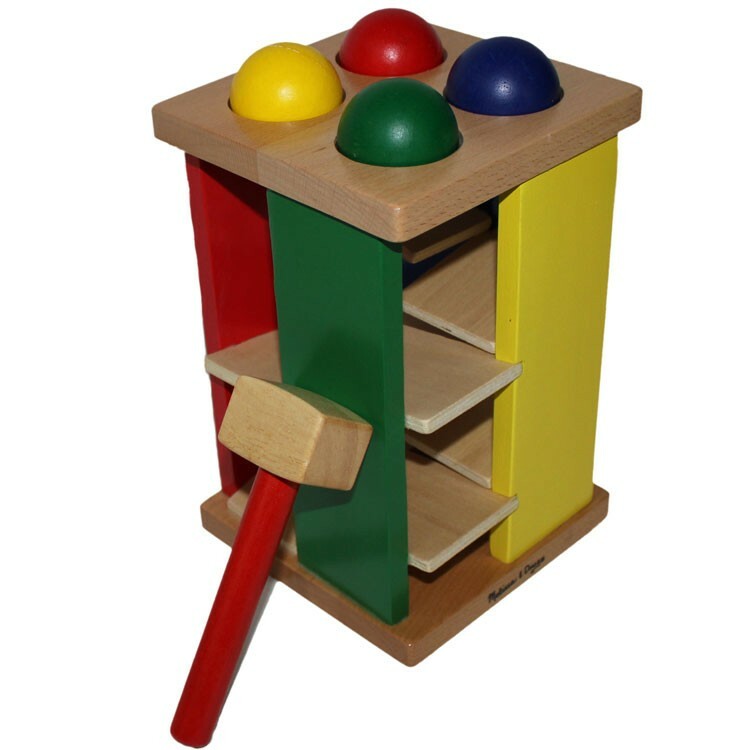 Rating: 5 by Maryanna, UT Excellent manipulative experience for my son. 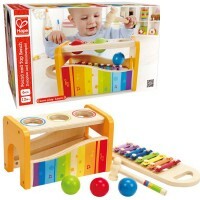 Keeps him busy and develops his hands and reaction.